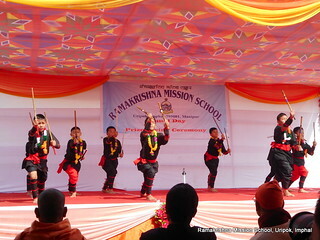 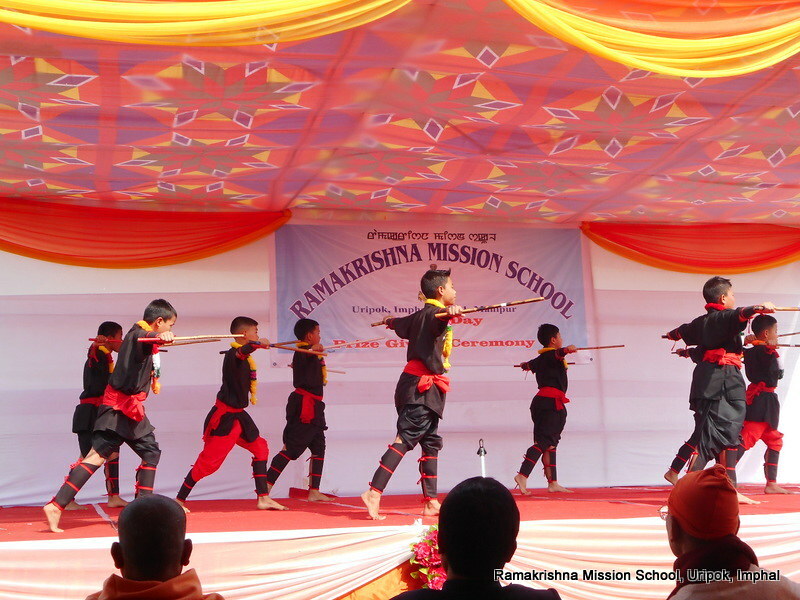 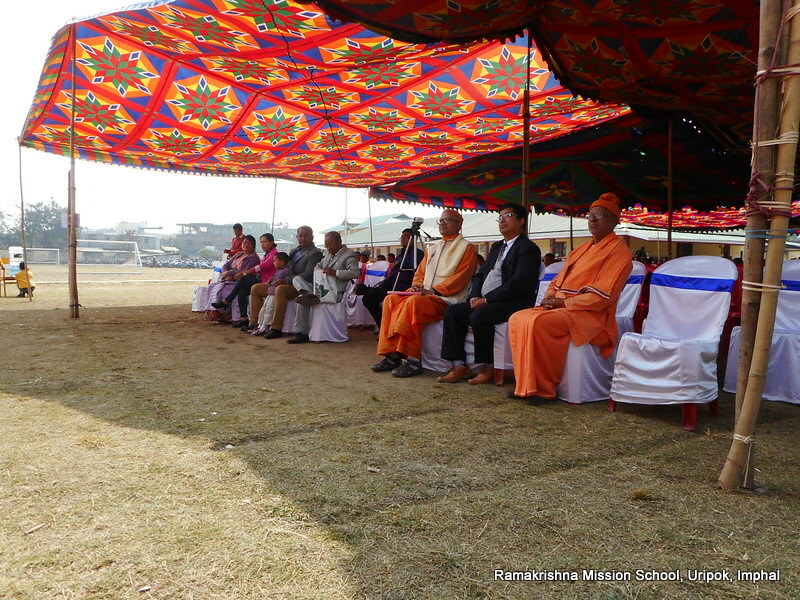 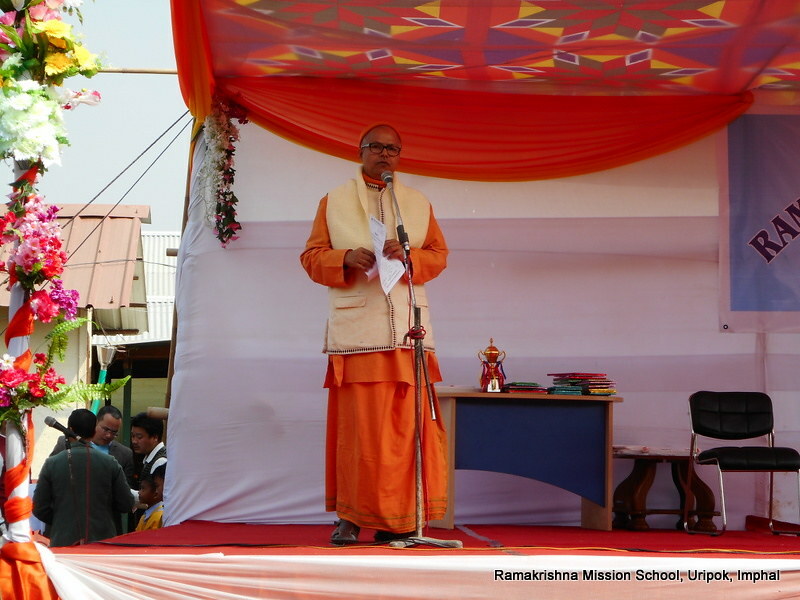 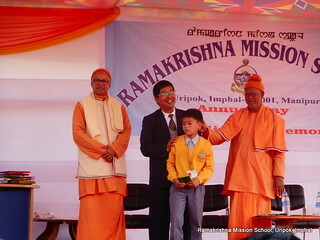 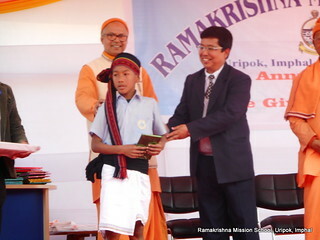 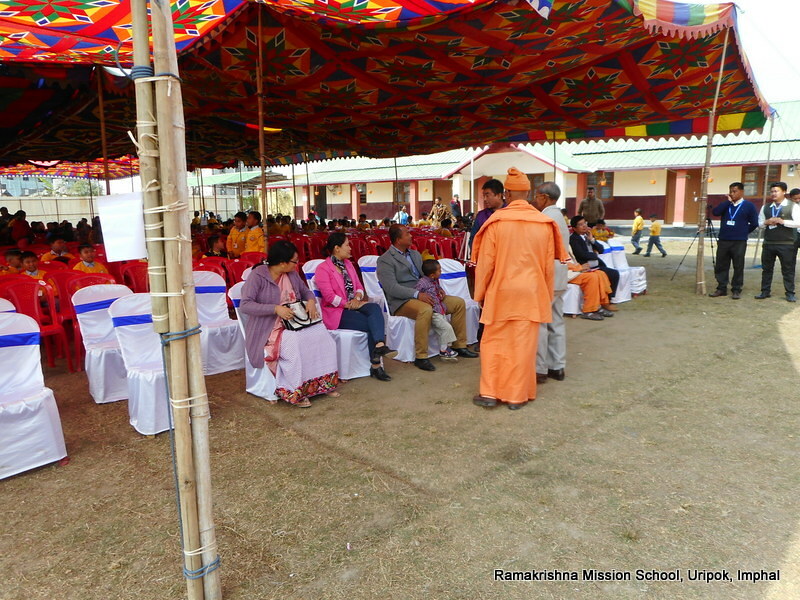 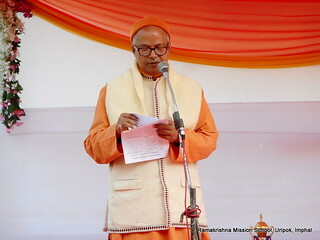 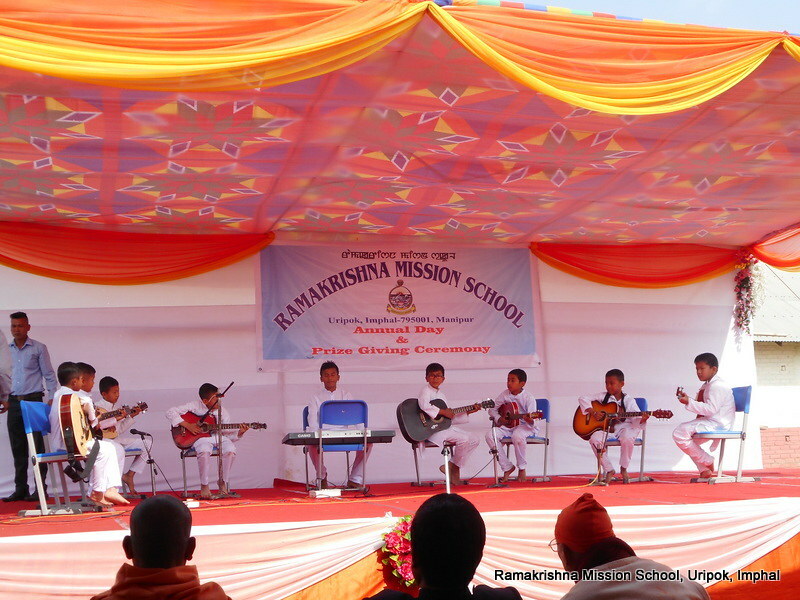 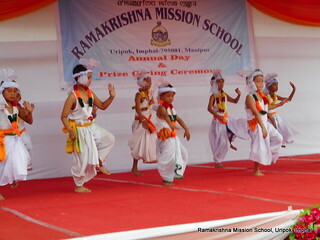 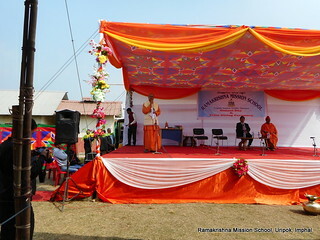 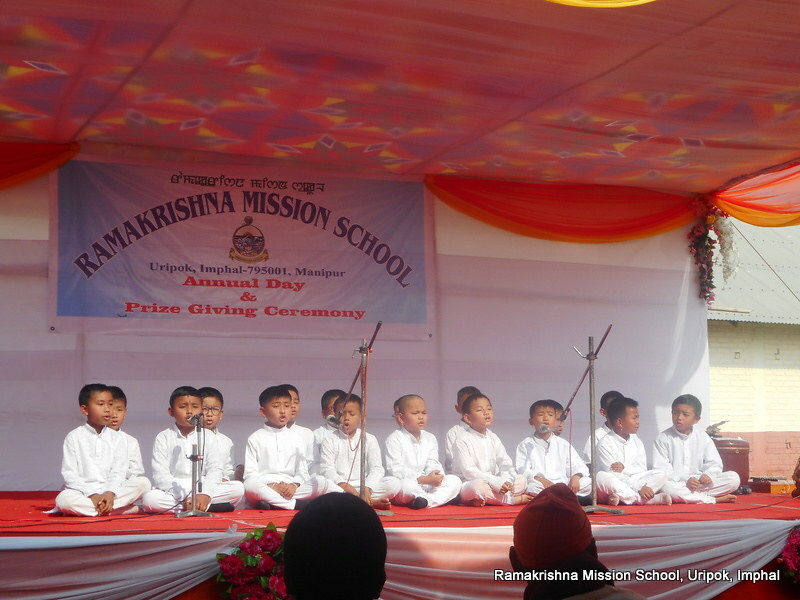 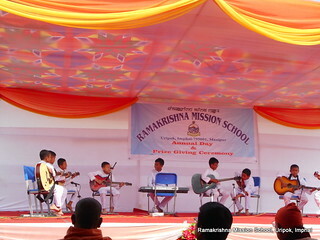 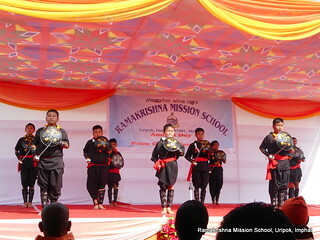 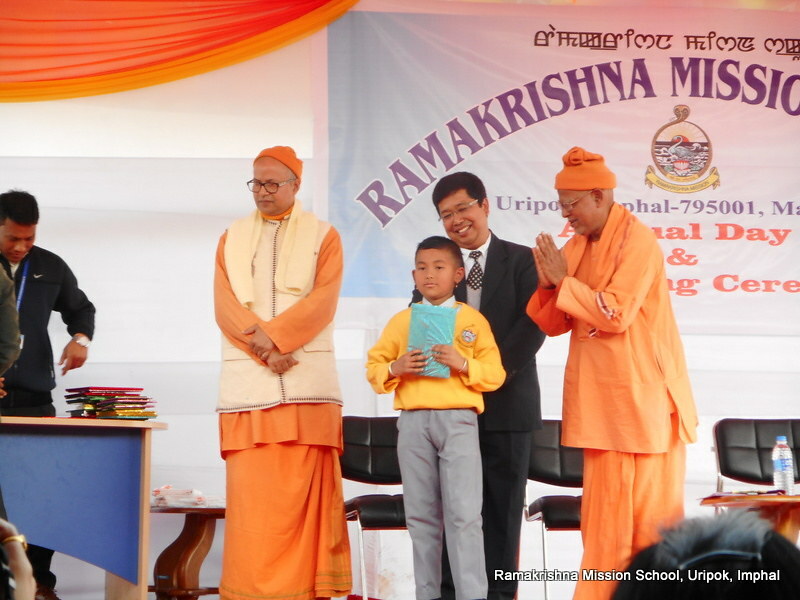 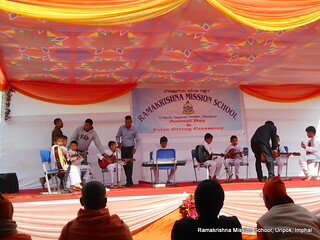 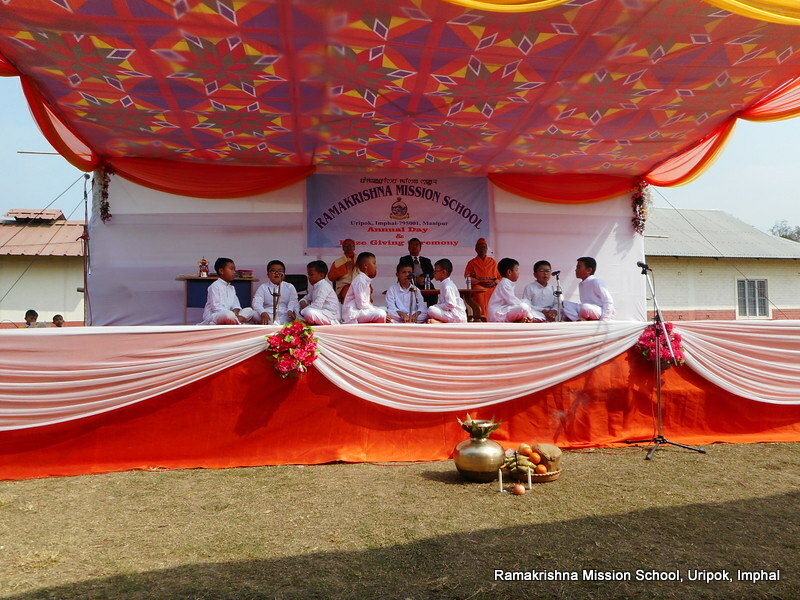 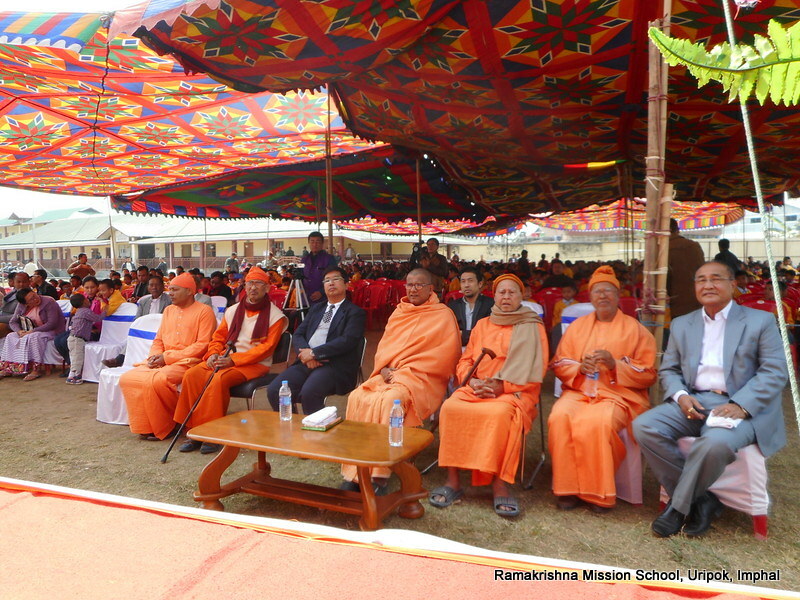 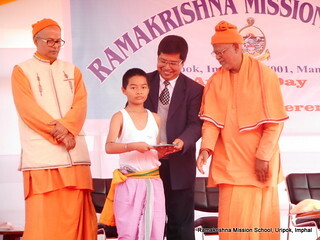 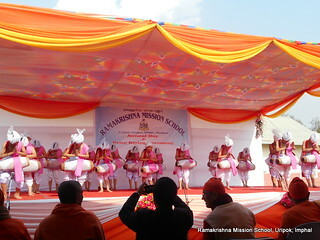 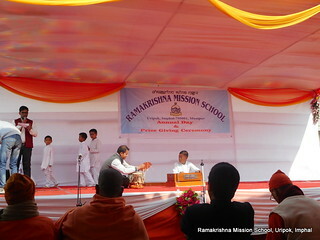 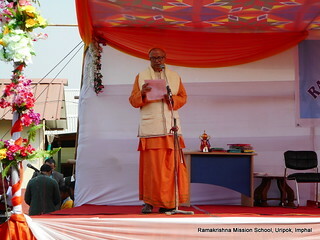 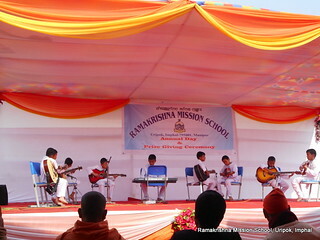 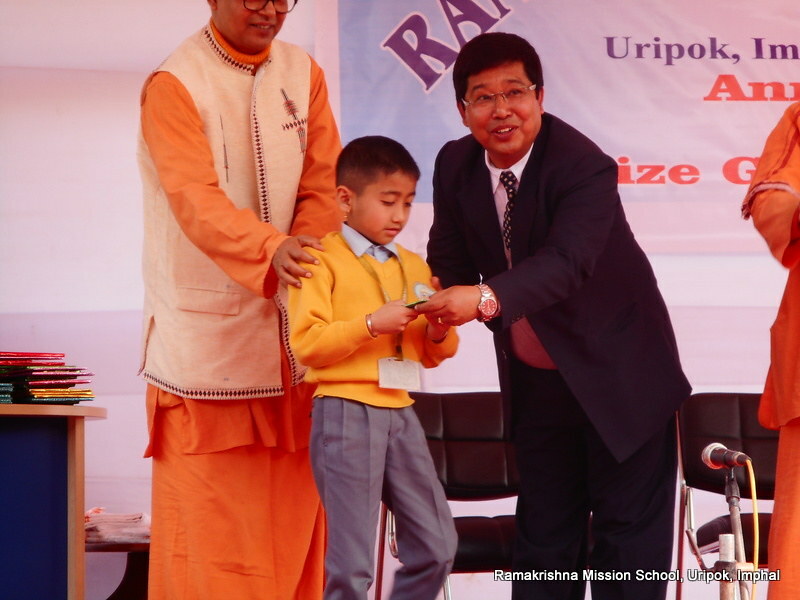 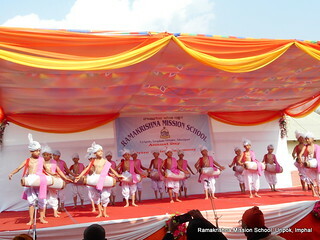 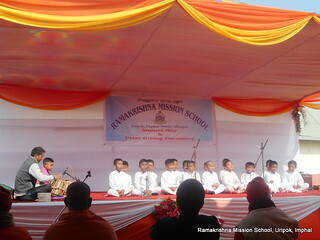 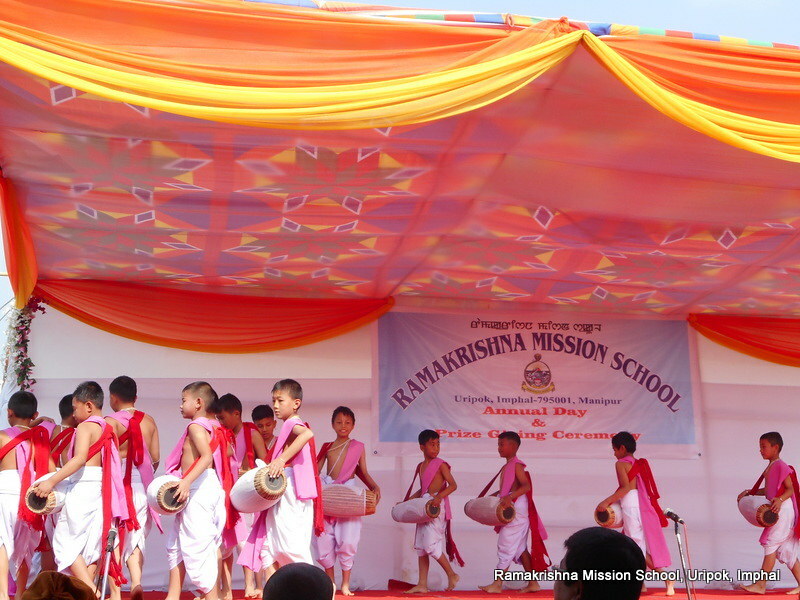 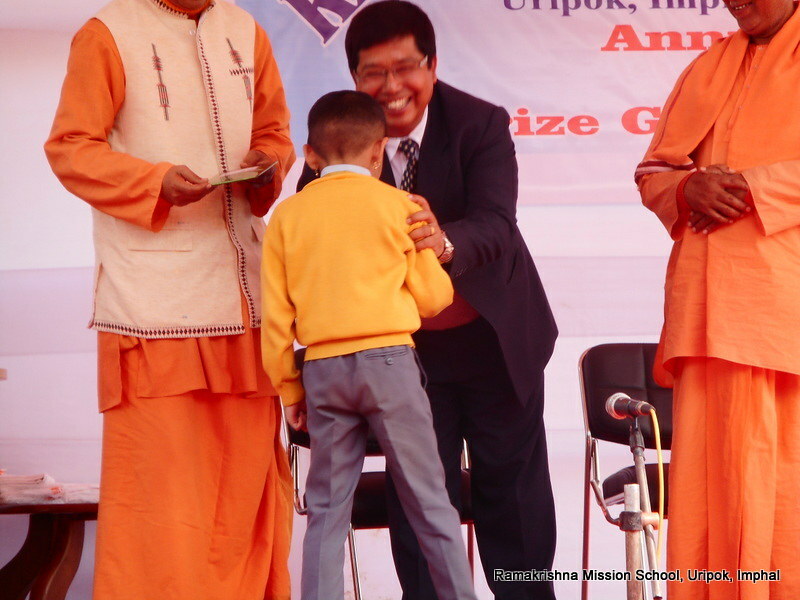 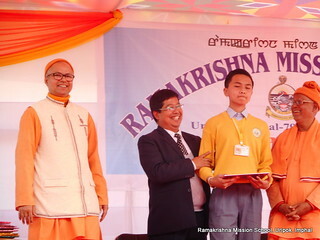 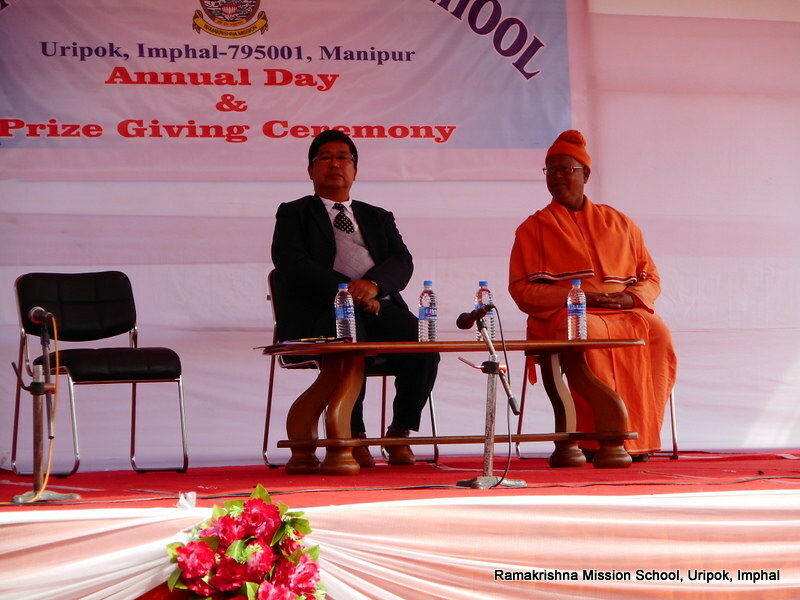 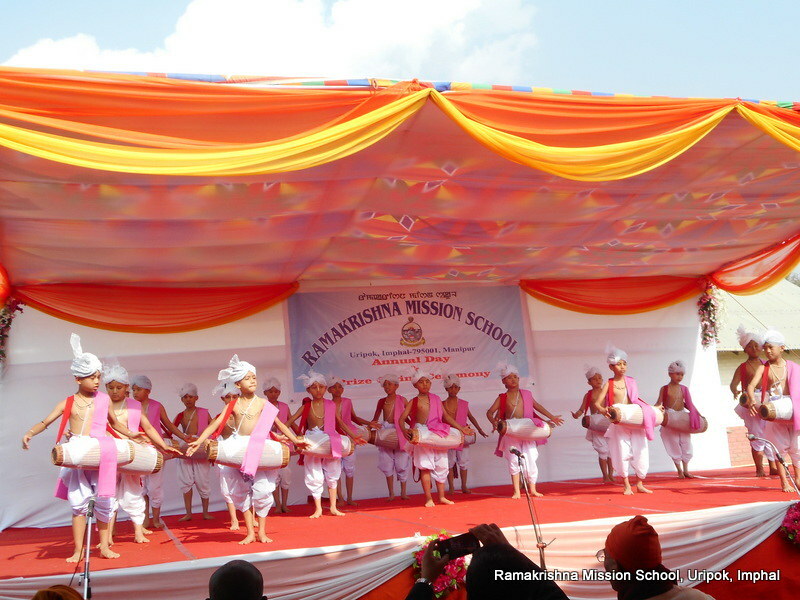 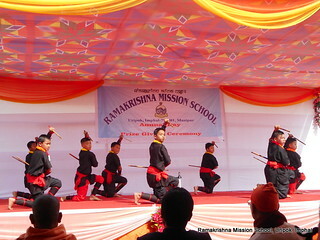 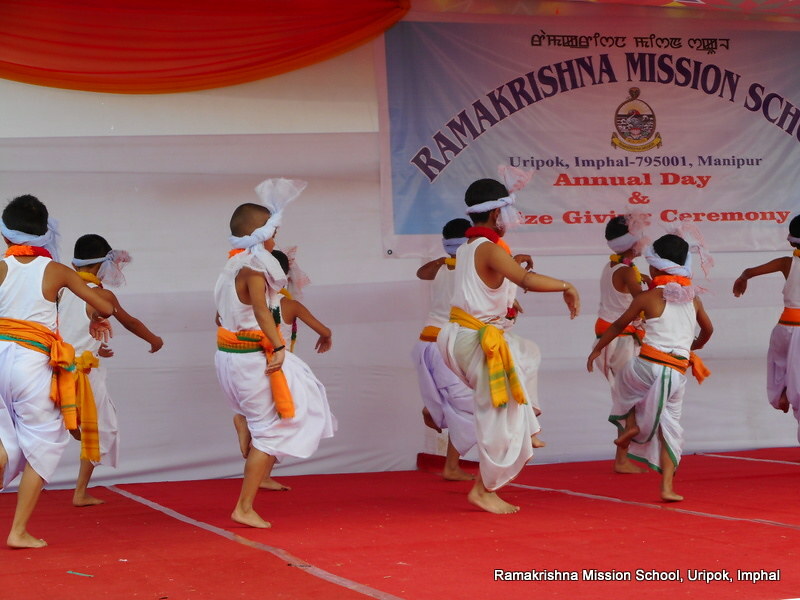 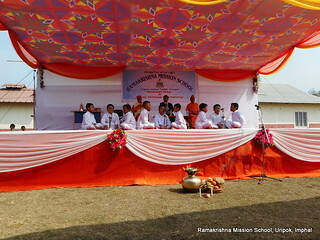 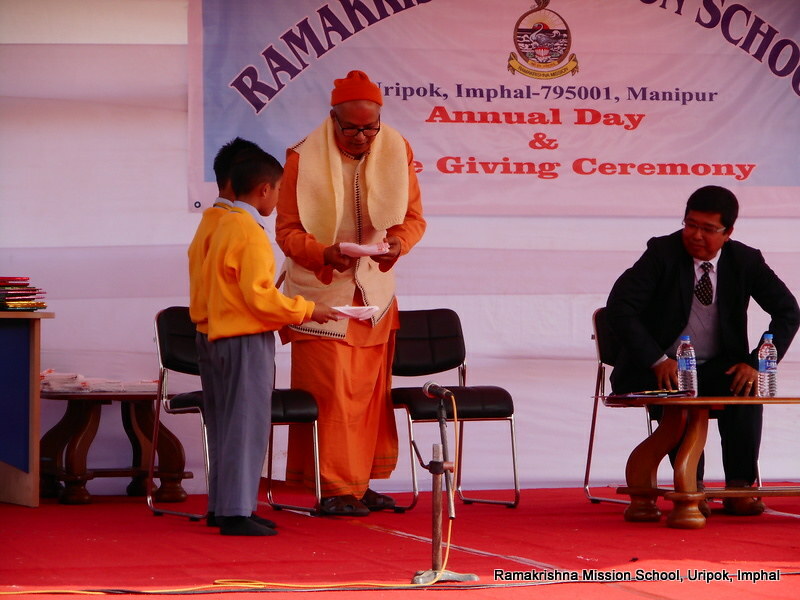 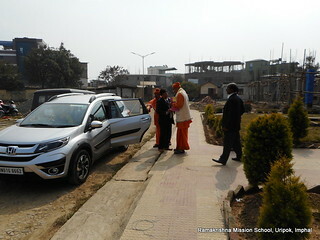 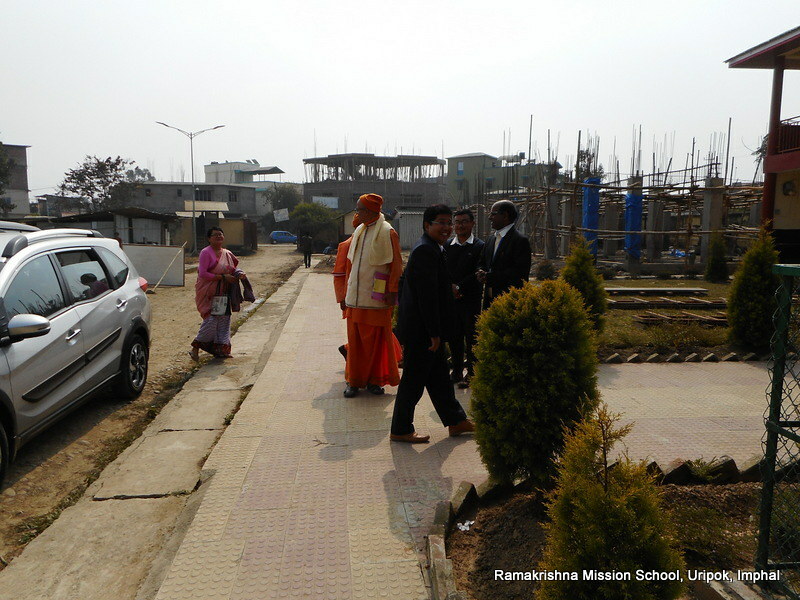 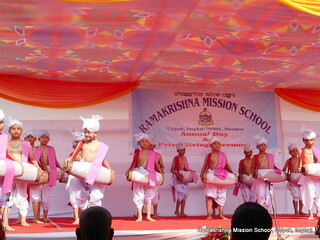 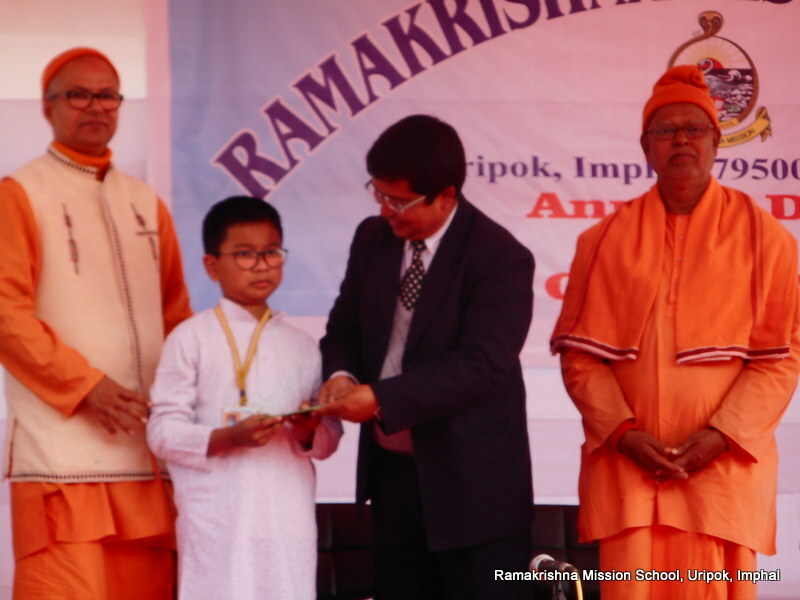 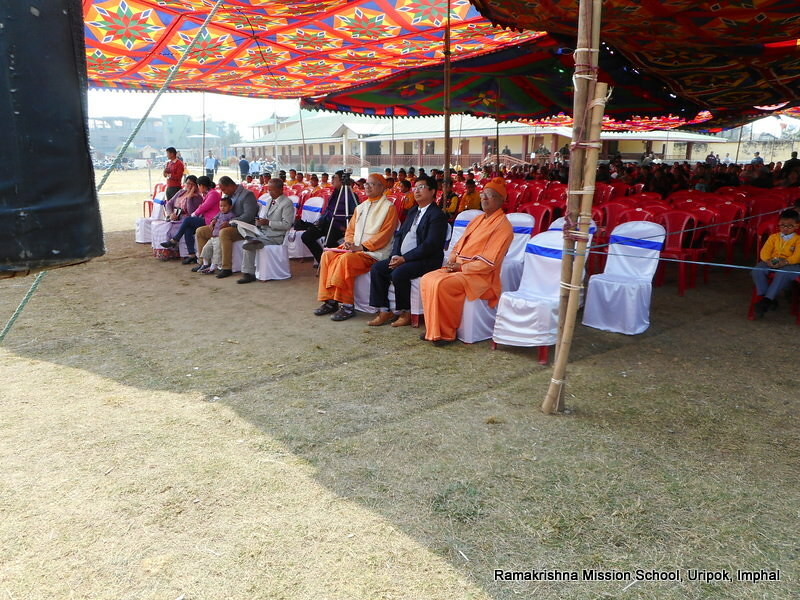 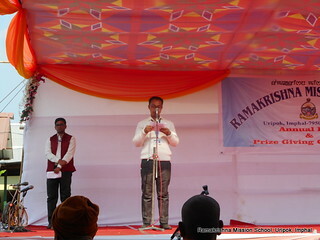 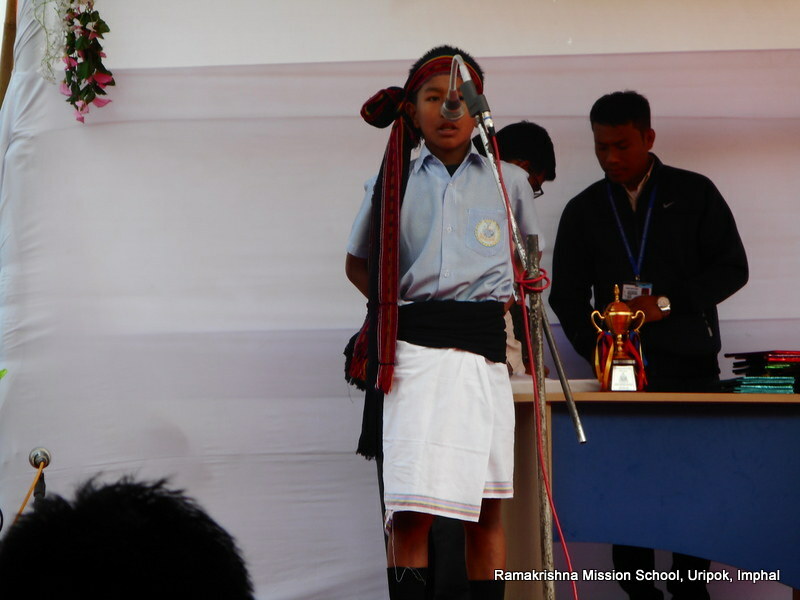 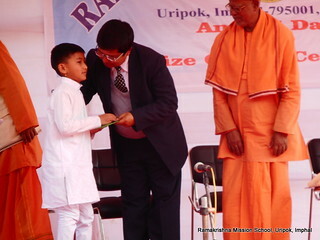 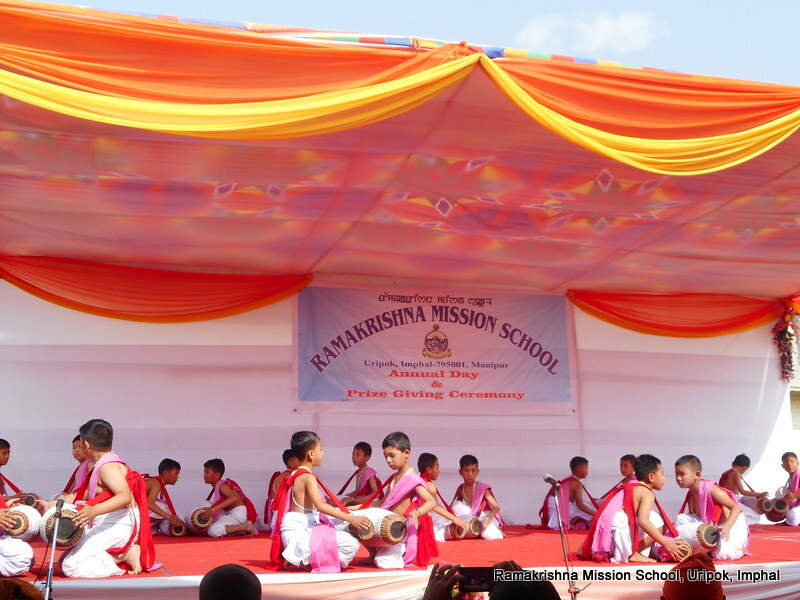 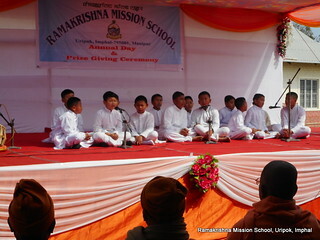 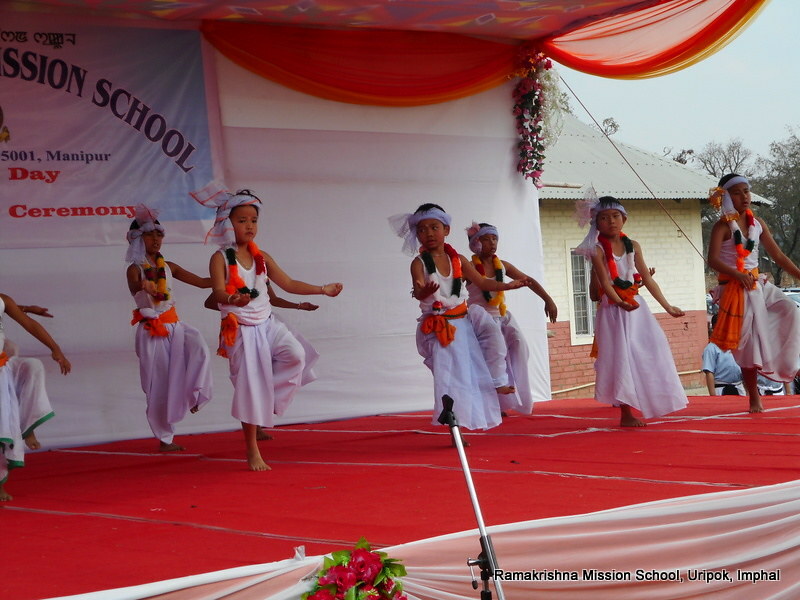 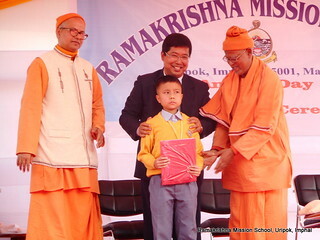 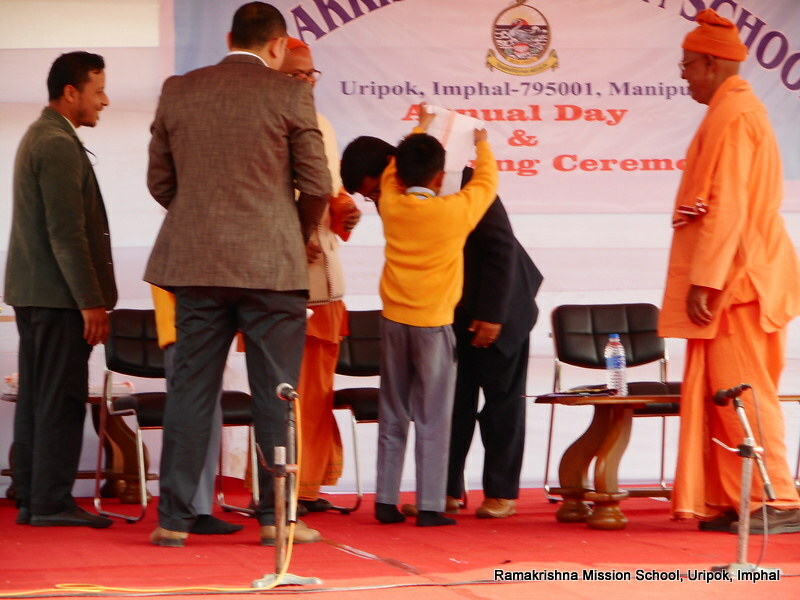 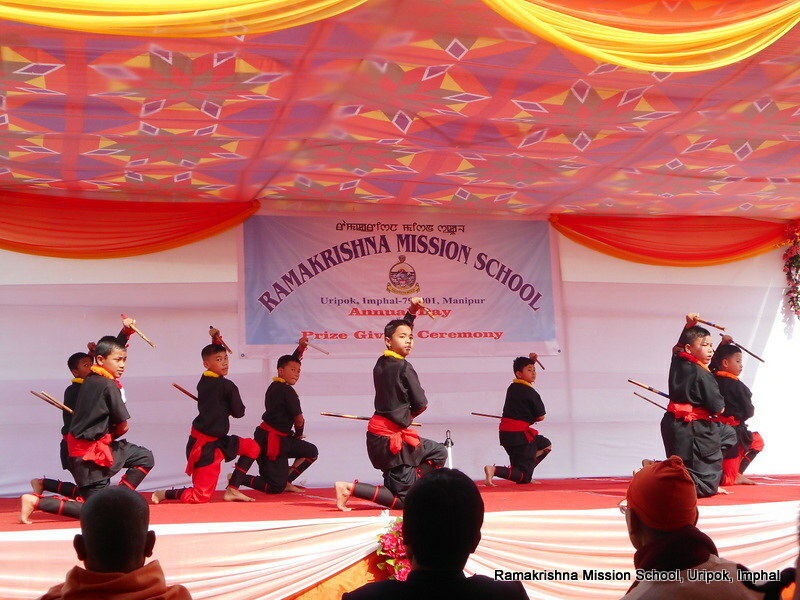 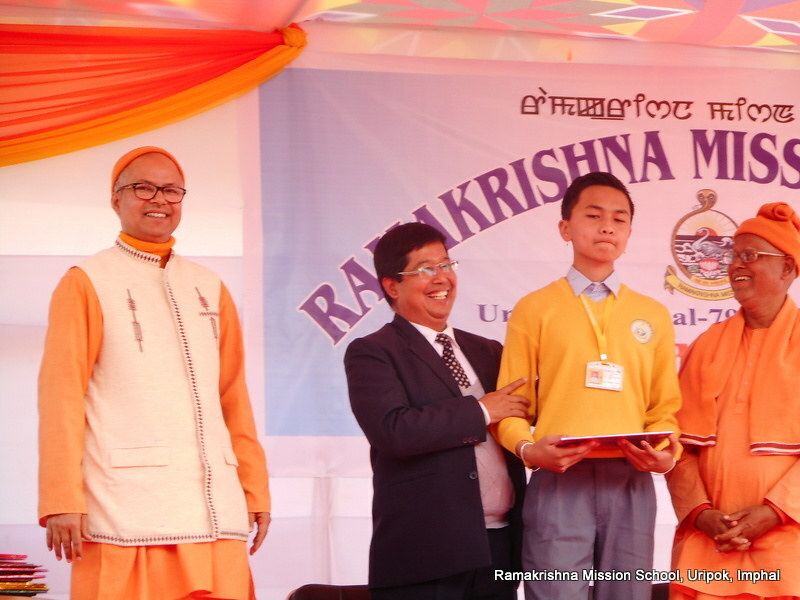 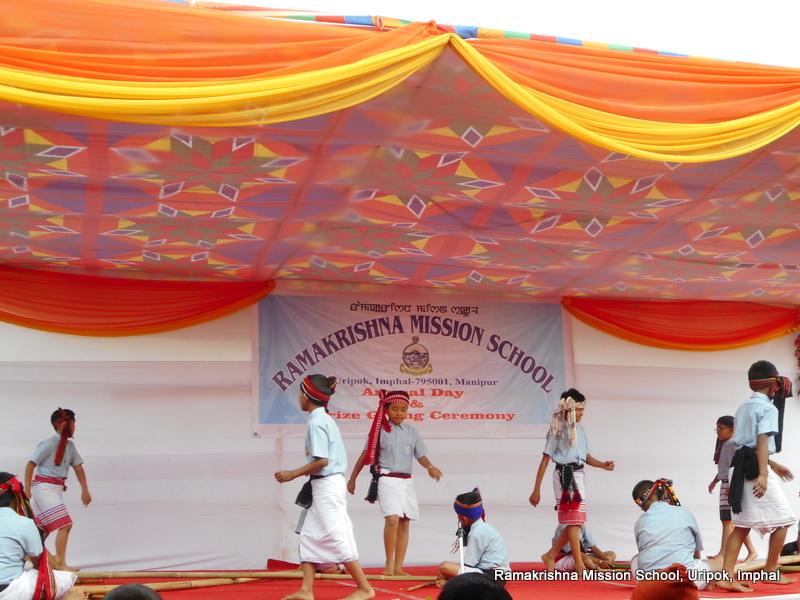 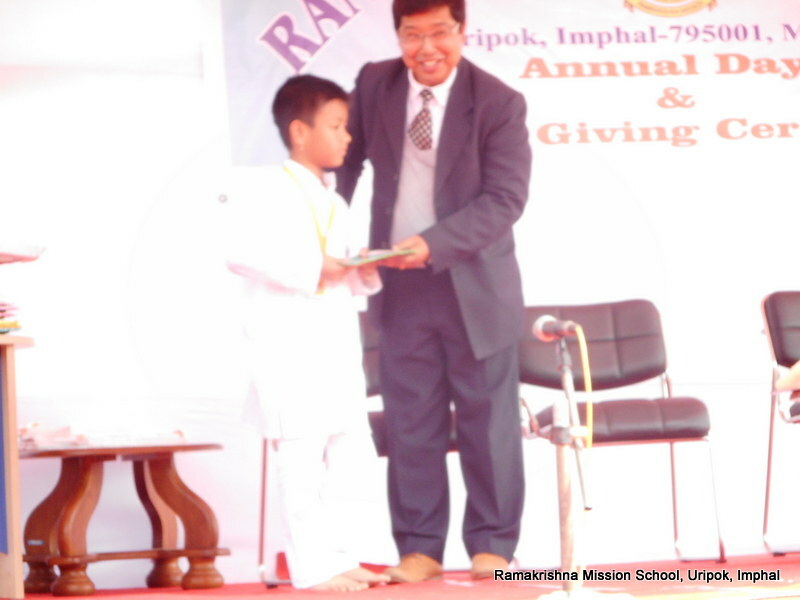 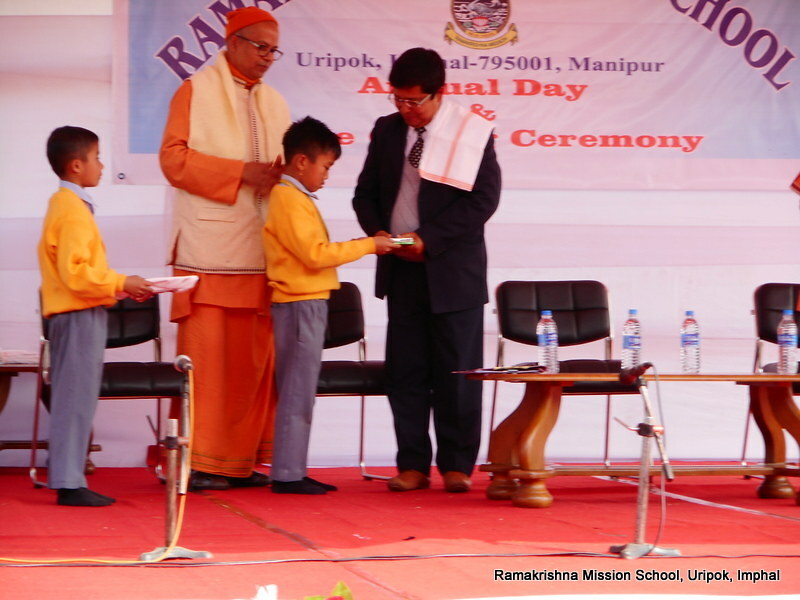 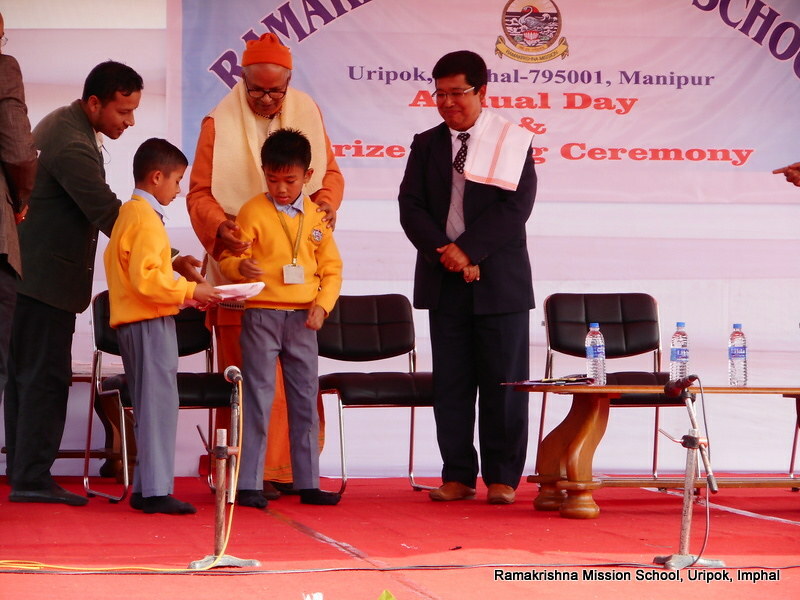 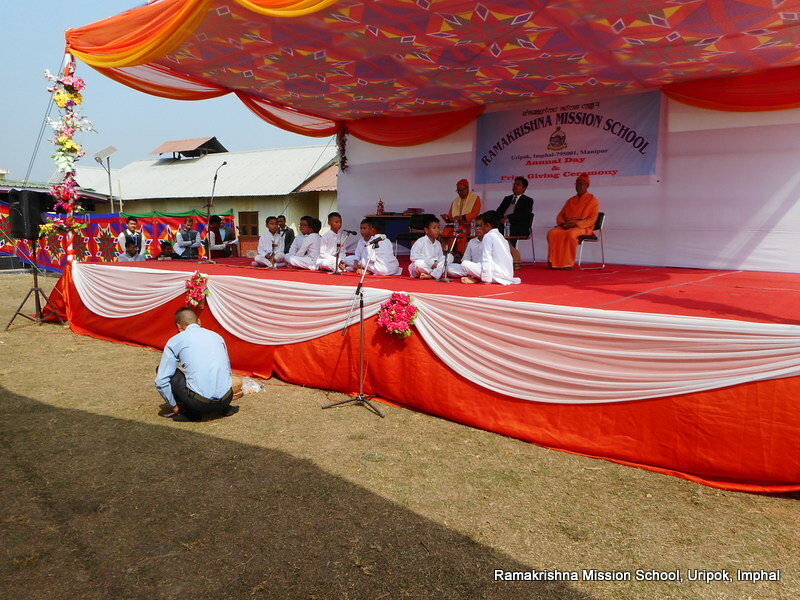 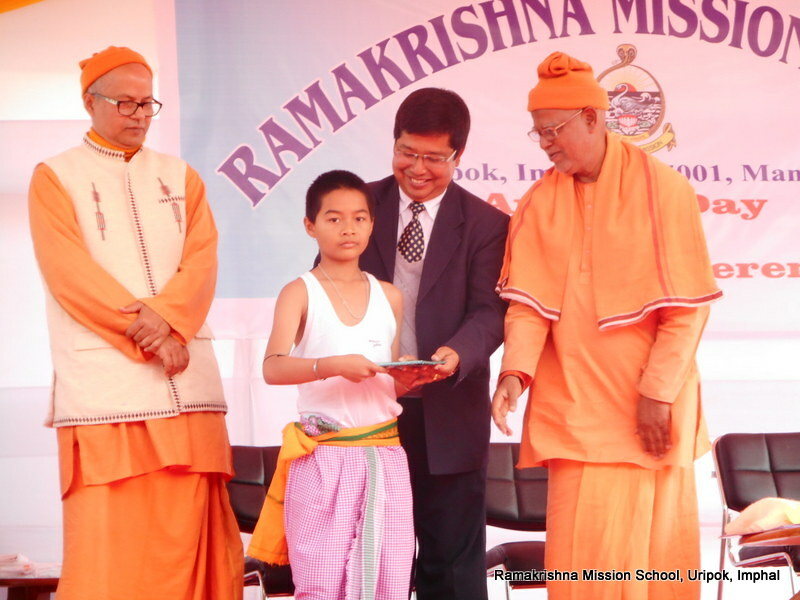 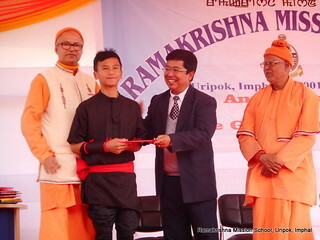 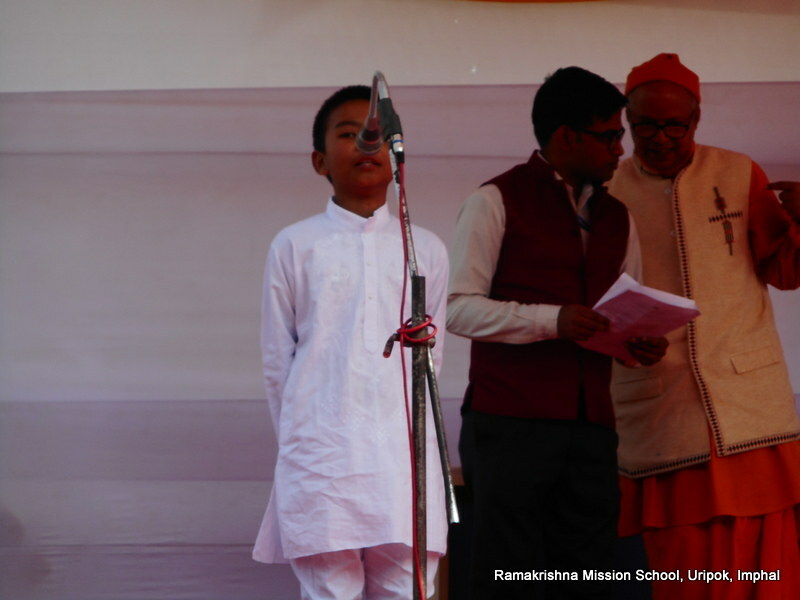 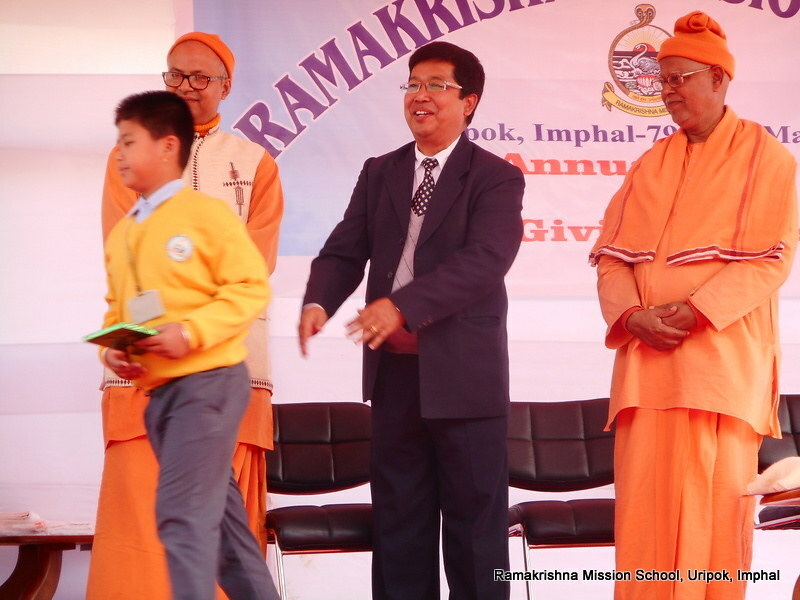 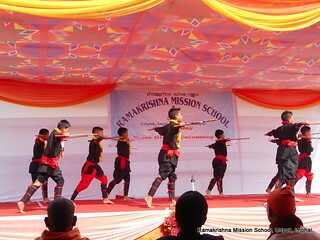 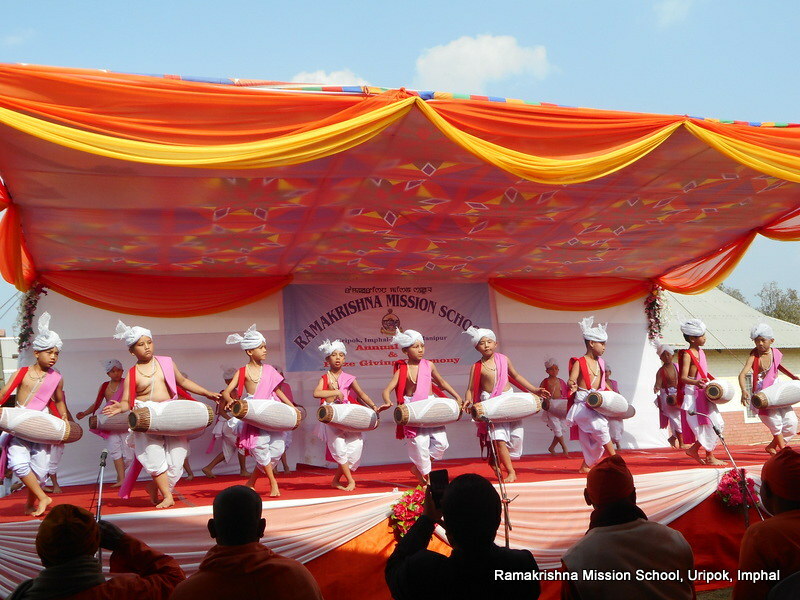 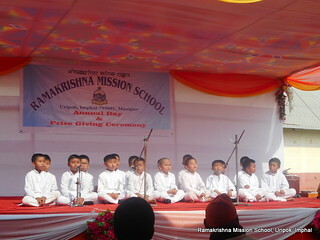 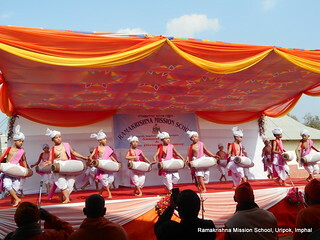 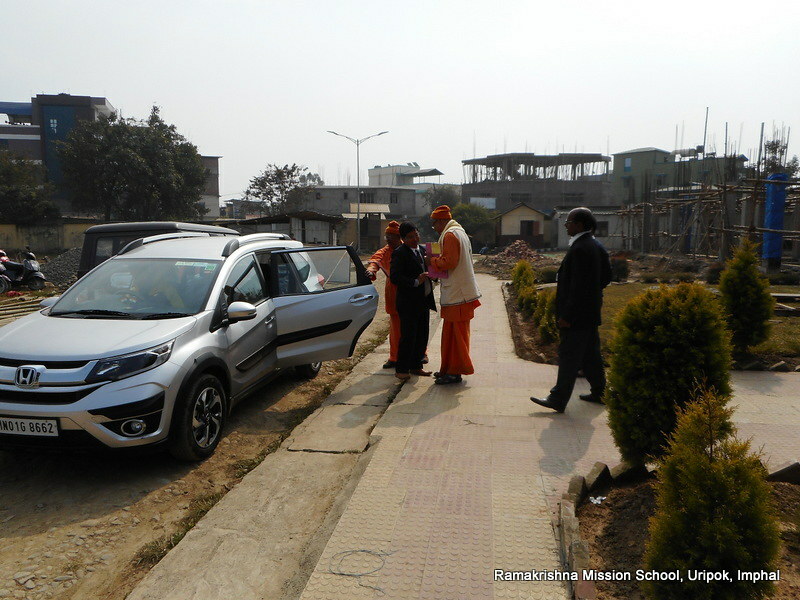 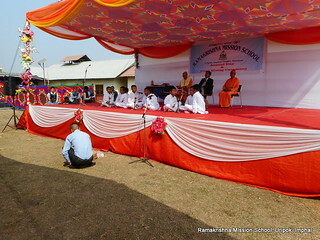 The Annual function and the prize distribution ceremony of the Ramakrishna Mission School, Uripok, were held on 3rd February, 2018. 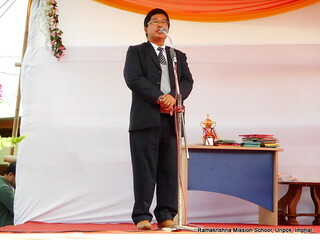 Dr. Bhabeswar Tongbram (MTech, Ph.D.), Deputy Director (Technical Education), Govt. 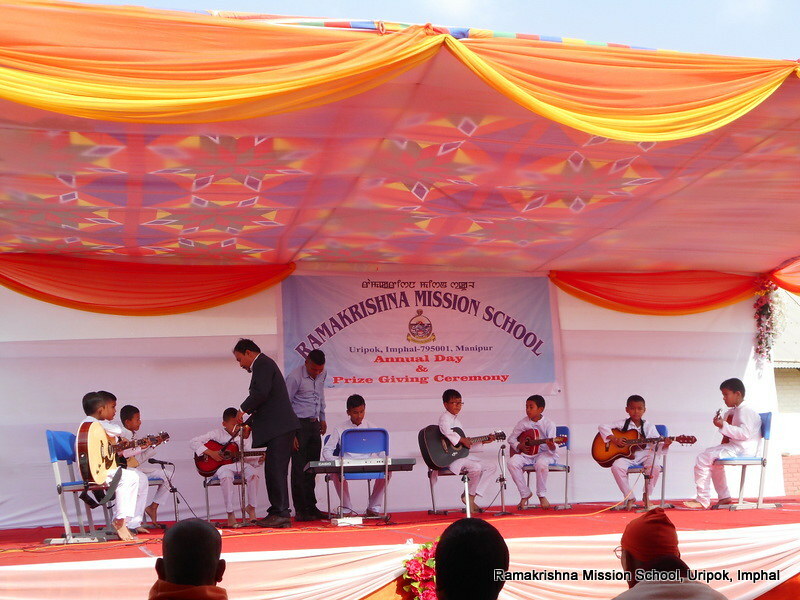 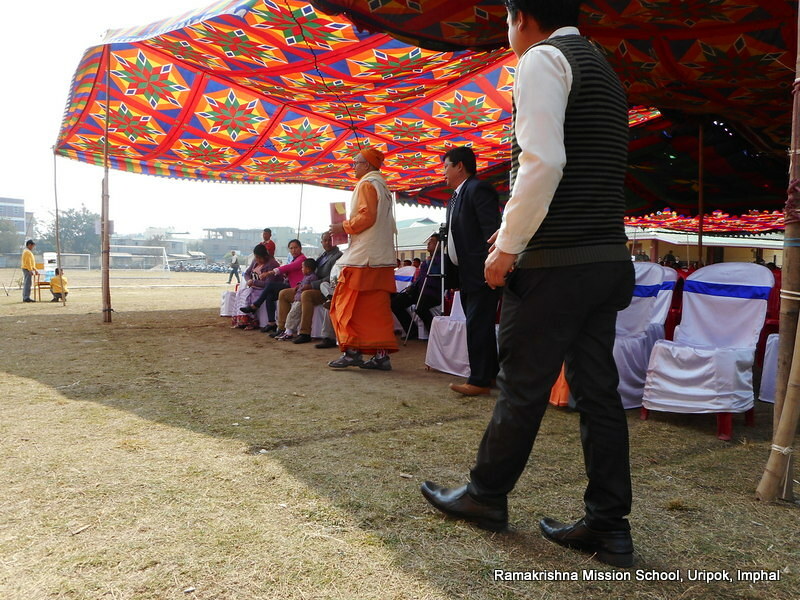 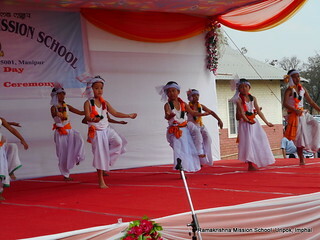 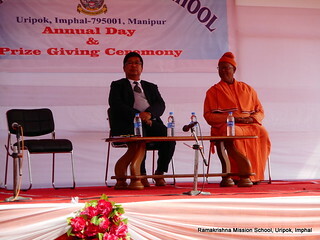 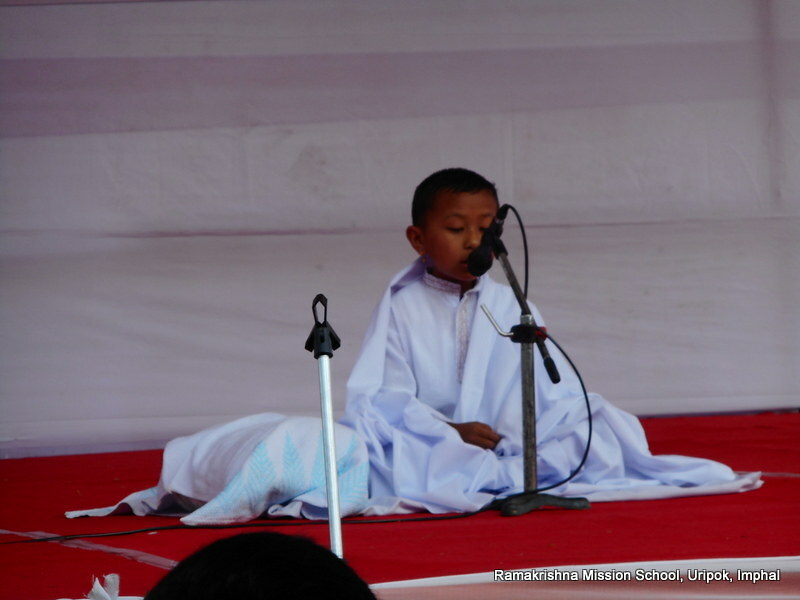 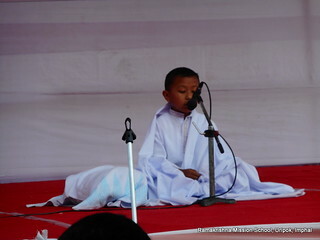 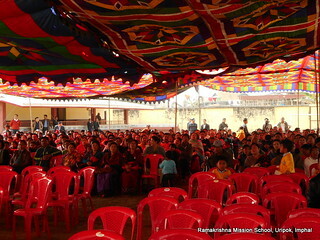 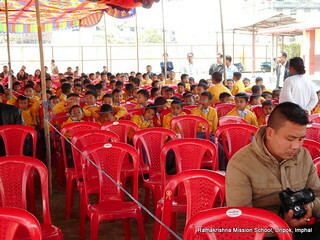 of Manipur, the Chief Guest for the event gave away the prizes and certificate to the recipients and also inspired students with his words of encouragement.